Cass is an old-school table-top gamer, with little patience for card-gamers, LARPers and... well, pretty much anything and everything that interferes with his weekly game night. His tune quickly changes after he sees Natalie - a gamer grrrrrl who is as skilled with a card deck as she is at dealing out snark to any man who dares question her cred. When Natalie rebuffs his advances and sarcastically agrees to go out on a date if he can win the Romance Of The Nine Empires tournament at GenCon, Cass embarks on a quest to learn the game, build a winning deck and secure a place in the national finals. At the same time in the magical land of Countermay, the warrior princess Myriad has become troubled. Her land is besieged by armies of the undead and dark forces seem to plague her people, ruining corps and blighting the land itself. More, she can't help but shake the feeling that her life is continually repeating itself, as if she were living the same day over and over. Most disturbing of all are the visions of her own death and the destruction of her kingdom - visions that seem more like memories half-forgotten than dreams. Those who enjoyed The Gamers and The Gamers: Dorkness Rising will not be disappointed by this latest entry in the series. 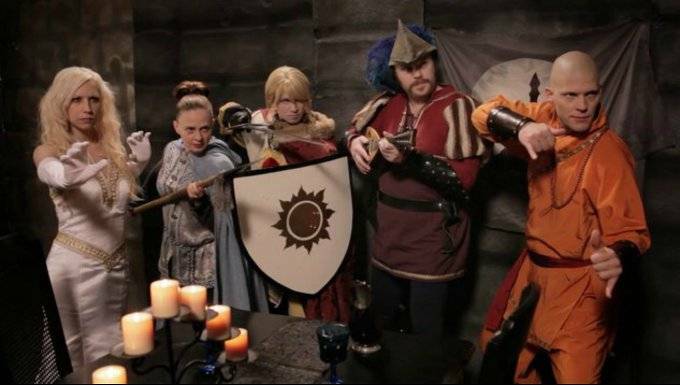 Despite the shift in focus from role-playing games to card-games, the basic plot of the movie will still be accessible to those (like Cass) who are more familiar with Pathfinder or Dungeons and Dragons than Warlord and Legend of the Five Rings as well as gaming noobs. While the plot this time is a bit more serious and focused on the real world drama between those who play for prestige and prizes versus those who play for the love of the game, there's still plenty of humor - both in-jokes for the die-hard gamers and situational humor involving furries, conventions and the usual random madness one should expect in a Gamers movie. 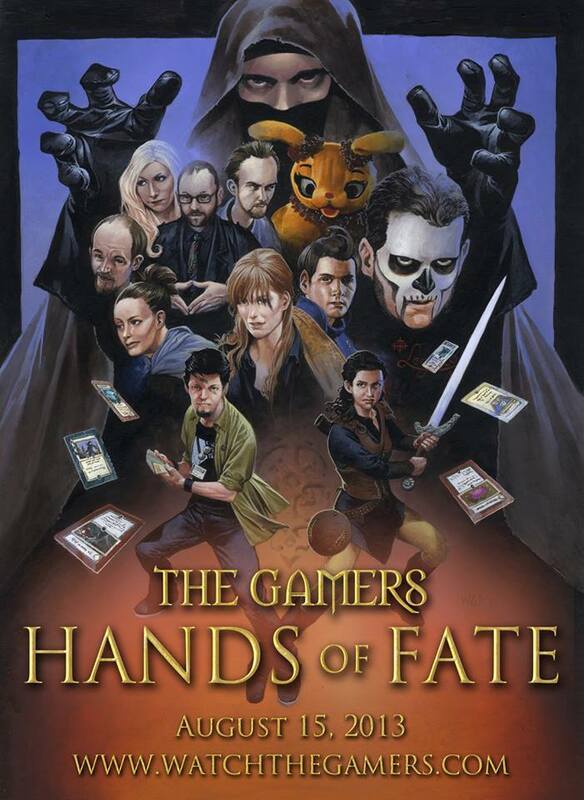 Bottom Line: If you're a geek or gamer of any stripe, you should give The Gamers: Hands Of Fate a view. The film will be available through instant streaming for free starting August 15th through August 31st at http://watchthegamers.com/.